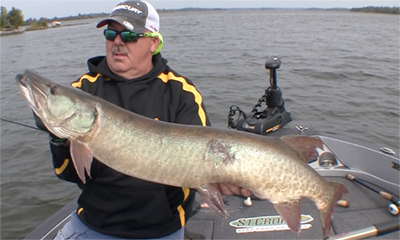 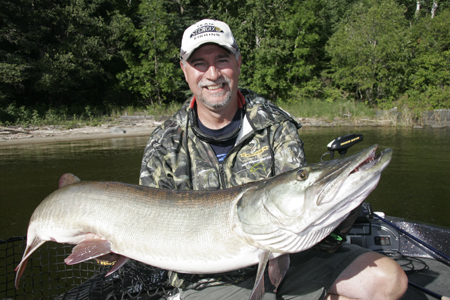 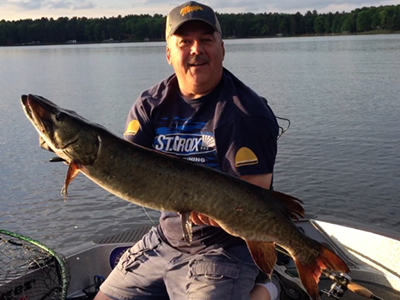 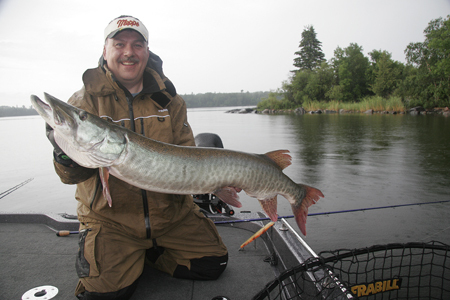 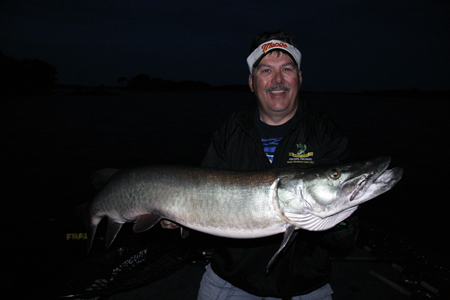 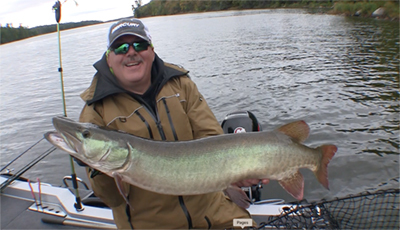 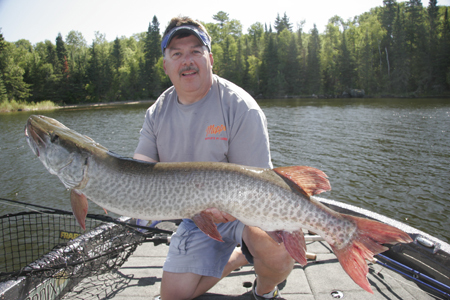 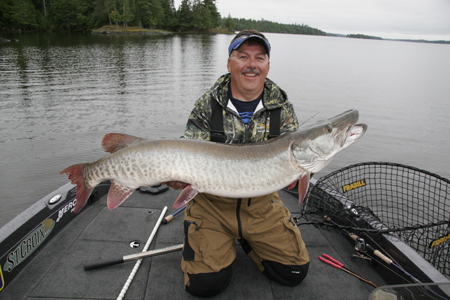 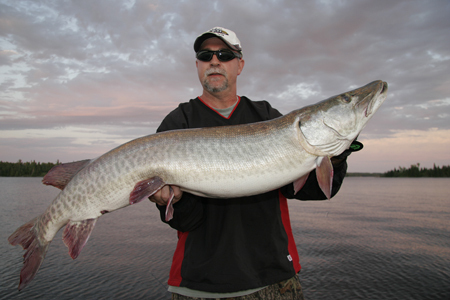 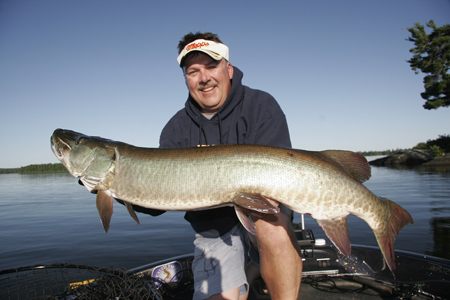 Musky Fishing DVDs — Now On Sale! 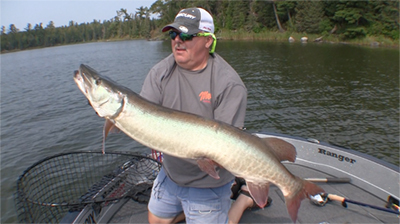 Enjoy some of these photos from Steve’s boat. 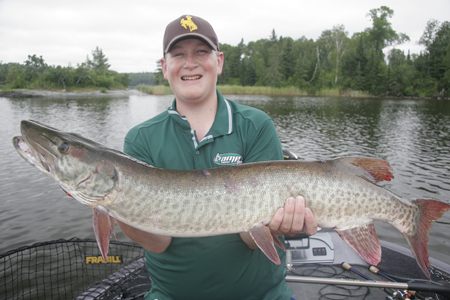 Click on any image to see it in an enlarged form and read a description of how the fish was caught.